Corner elevated Lot, one of the largest in Cascadian Heights. 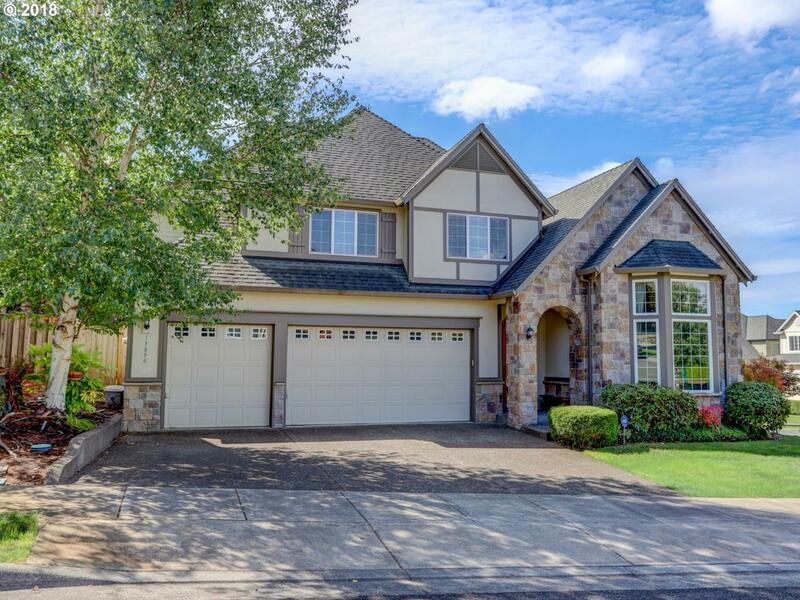 Kitchen w/slab granite, butler's pantry to formal dining, extensive wood floors, spacious bedrooms, designer colors, family room Built-ins w/fireplace & media rm w/built-ins. Spacious feel/fabulous location. Top rated sought after Findley-Stoller-Sunset schools. Light & Bright, S/S appliances, maple cabinets. Fruit trees in backyard. Bedroom + full bath on the main. Listing provided courtesy of Keith Mccue Realty.